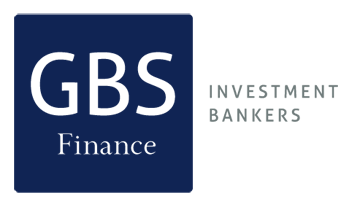 Description: GBS Finance advised on the sale of the subsidiary company of Grupo Nortia Cicor Internacional to Trust Risk Group SpA, a leading insurance company in Italy. 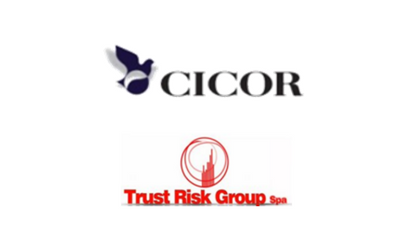 Cicor is one of the leading insurance brokerages in Spain. This transaction is part of the objective of the Italian company to expand internationally with the acquisition of specific leading companies in its markets, and will allow Cicor to strengthen in the Spanish and international market.